Looking for an MOT centre Swansea? Look no further than Keep Driving Auto. We are a DVSA authorised MOT centre. As a result, all MOT tests are performed on site, within our fully equipped MOT Centre in Swansea. 4 – cars for up to 8 passengers, 3 wheeled vehicles over 450kg of unladen weight, motor caravans, dual-purpose vehicles, quads, ambulances and taxis and goods vehicles up to 3 tonnes gross weight. 4a – Vehicles which can carry 9 – 12 passengers. 5 – private passenger vehicles and ambulances with more than 13 seats plus minibuses. 7 – light commercial / goods vehicles between 3- 3.5 tonnes. An MOT test is required by law and ensures that your vehicle fulfils the standards set by the DVSA for the MOT test. Do I Need to Get an MOT? If your car is over 3 years old you will need an MOT. An annual MOT test is a legal requirement for vehicles that are used on public roads in the UK. 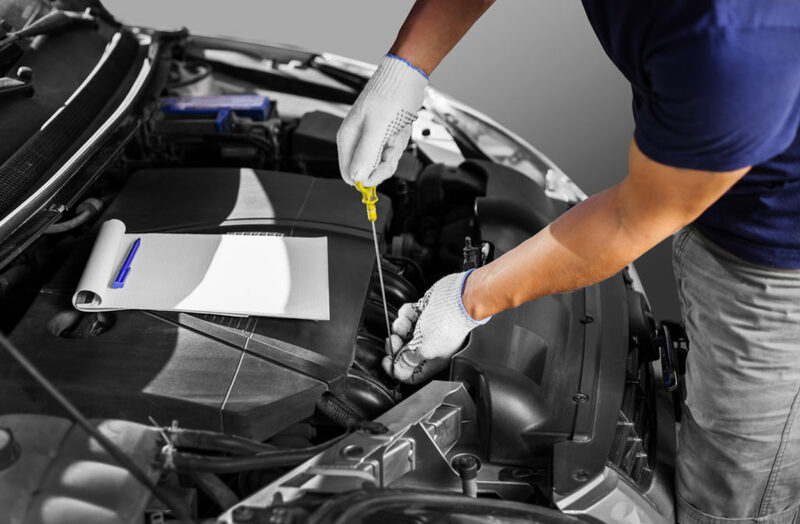 Our mechanics are fully qualified to carry out MOT inspections on your vehicle. A MOT involves examination of your car according to a checklist issued by the DVSA. So, what aspects of your vehicle are checked when it has an MOT? To book your car in to our MOT centre Swansea call us on 01792 771600. Or you can fill out our handy booking form below and we will get back to you to confirm the appointment.